Don’t throw away your used Epson or Ricoh sublimation cartridges! 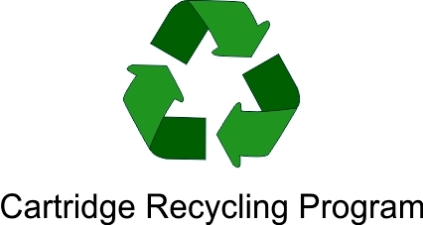 Recycle them with ACP Technologies for credit on your future ink purchases! - Credits must be redeemed on like cartridges. - You can use one credit per cartridge. - Credits are good for one year. - Recycle credits cannot be added to other discounts. - Empty cartridges must be received by ACP before credit can be applied.